Who are We & What do We do For You? We can make sure/guarantee that you are matched with a crew that can fulfill your demands and that will fit your group perfectly. We also provide you with a 24/7 personal concierge service. All of our cruises are provided by gulet experts who will take care of you before, during and after your holiday. We always use a personal approach, treating our guests with exceptional care. Let us match you with the right yacht, at the right time and in the right place. Here is how! 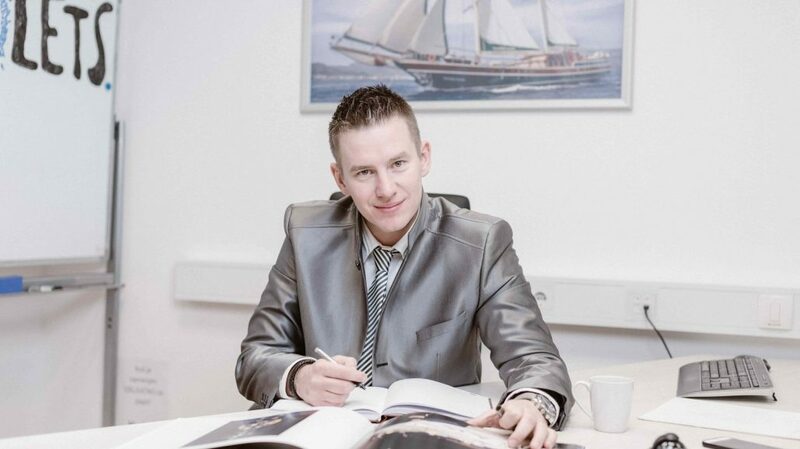 Our yacht wizards will gather all your wishes, expectations and special requests. Based on this they will propose which one of these boats are perfect for you. We will make all your wishes a reality through the organization of a tailored route, cuisine and activities! Everything can be personalized! Our Concierge Team will be available to you during the whole cruise, making sure that everything is perfect and that you have all you need! Turkeyluxurygulet.com is the number one gulet specialist for luxury cruises in Turkey. Our core team has well over 14 years of experience and we have organized over 650+ gulet charters so you can truly put your trust in our hands because our work is not done until you are unconditionally happy with every aspect of our service. We’ll match your luxury holiday expectations and wishes with the right type of gulet and suitable professional crew. We will take all your wishes into careful consideration in order to provide you with nothing less than a perfect holiday. Our ongoing passion for excellence ensures each cruise will be seamless and stress-free, enabling you to discover and experience the best holidays of your life! There are so many different gulet options in Turkey. You can choose from well over 1000 gulets available for charter. However, we know from personal experience that finding and chartering a gulet can be quite tiresome. That’s simply due to the fact that it’s time-consuming since there’s just so many different vessels to choose from! To make your life easier we inspected 573 luxury gulets and choose the top 50 luxury gulets in our fleet that will provide you with the perfect luxury cruise followed by a breathtaking itinerary. We are proud to set the standard in terms of quality, value, and customer service. We’ll make sure to provide you with an outstanding experience and help you organize the most amazing holiday you’ve ever had. Our luxury yacht specialists have done the procedure many times before and based on the facts stated above, you can already see that you are in safe hands. We put a lot of effort into building trust and a good relationship with all our clients. Because of our personal approach, attentive staff, and strict adherence to high standards we have been rewarded by many satisfied repeat clients which only motivate s us further to do our job even better. 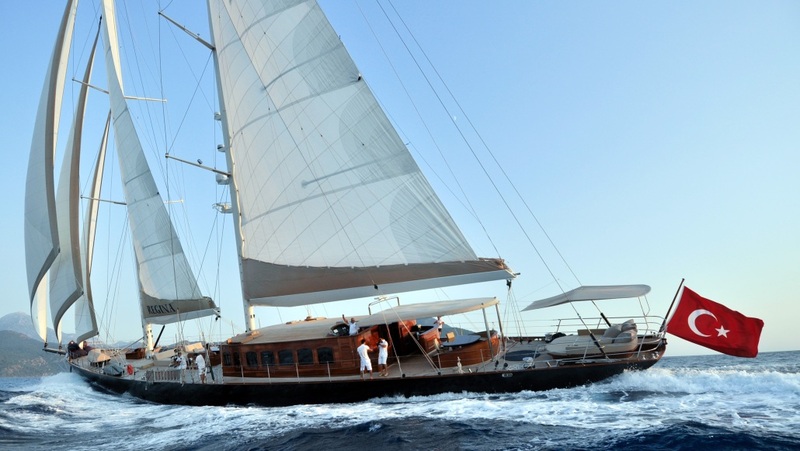 The agency behind Turkish Luxury Gulet is called Goolets. It was established in 2004 by Mitja Mirtič and his wife Alenka. The company has been steadily growing since then and is at the top of the market as the largest gulet specialist in the world. We as a company expanded our business by surrounding ourselves with like-minded individuals who share the same passion for gulet cruises and love the Mediterranean. Our company and its complementary assistants (gulet experts), will guide you through your entire gulet cruise journey with maximum efficiency without leaving anything to chance! Our goal is to make you say “Life is good”! 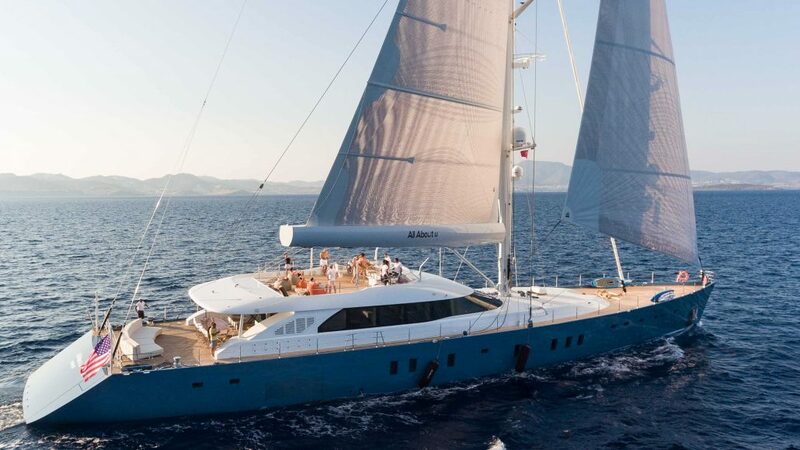 Our very supportive vibrant company offers a full spectrum of services that aims to help you plan the best luxury cruise, and that wouldn’t be possible but for our team of gulet wizards. 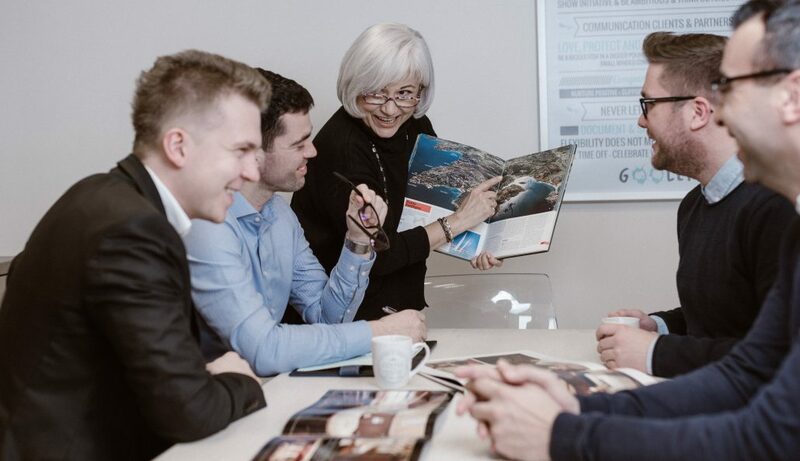 Our dedicated team ranging from Luxury Yacht Specialists & Sales Experts to Marketing gurus will ensure an excellent experience for our clients. They have gained their expertise through the guiding thousands of groups through this procedure and will be delighted to do the same for you. We like to engage with our clients through personal discussion to create holidays that become a unique, unforgettable memory. Our objective is to provide you with an unforgettable experience with high-end services, luxurious gulet ambiance, and comfort that surpasses all other holiday experiences. Our team is working with the best experts in Turkey and in the world, ranging from gulet owners, hotels, excellent local guides, transporters, Captains, restaurant owners, well-trusted suppliers, fishermen… We know pretty much everyone who you would need for quality organization, and preparation before, during and after the cruise. We can guarantee that you will be in safe hands and that we will do our best to provide you with everything you wished for!